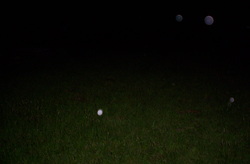 Orbs are circles of light, generally varying between white and dull grey, that appear in some photographs. They became common with early digital cameras but are gradually becoming rarer as technology improves. Some people took orbs to be a paranormal phenomenon, particularly when they showed up in photos of haunted locations. 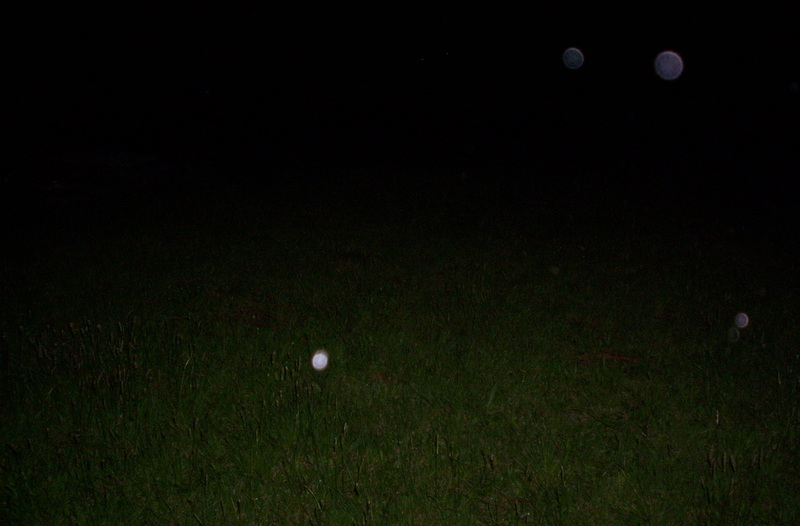 Orbs have many names including globes, globules, balls of light, and hovering round balls. They appear in all ranges of brightness from bright-&-glowing to faded-&-barely-visible. They are usually quite fast and follow an erratic pattern of flight. 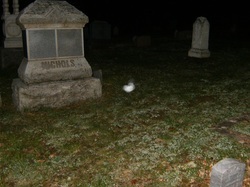 Positive orbs are believed to be the spirits of the dead by many. However, other theories suggest that they might be separate life forms or even nature spirits. The problem is that many orb photos are false positives. What percentage of orb photos are false? 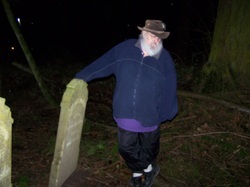 Perhaps as many as 80 percent of orb photos are nothing more than the conditions at the time of the flash. What causes color in orbs? One theory' is that different colored orbs represented different 'types' or 'moods' of 'ghosts'. This idea seemed to be based on the idea that 'orbs' were somehow representations of 'auras'. Most colored orbs are caused by minor imperfections in the lens. One common type is a concentric rings. When the distance between such rings (or other pattern elements) is similar to the resolution of the camera, Moiré patterns result. These give an orb false colors. The patterns, and hence the colors, can be removed by most photo software. Another factor which can cause orb coloring is refraction. When orbs are caused by, say, water droplets color can be refracted through. Chromatic aberration can also lend colored edges to orbs. CA occurs when a lens refracts different wavelengths of light to different degrees. Singular orb: If dust or rain drops are in the air, they will more than likely show up in multiples, but a single orb may be real. Another element that causes false Orbs. 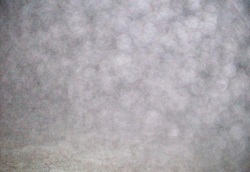 Rain Droplets, Dust, Fog and Insects.